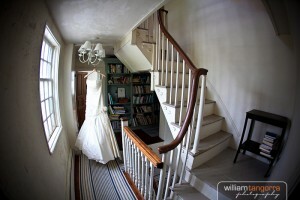 Click here for my ORIGINAL BLOG. .
Our latest weddings are now on Facebook!